OnePlus 3 Smartphone | Best Lowest Price In India 2016. 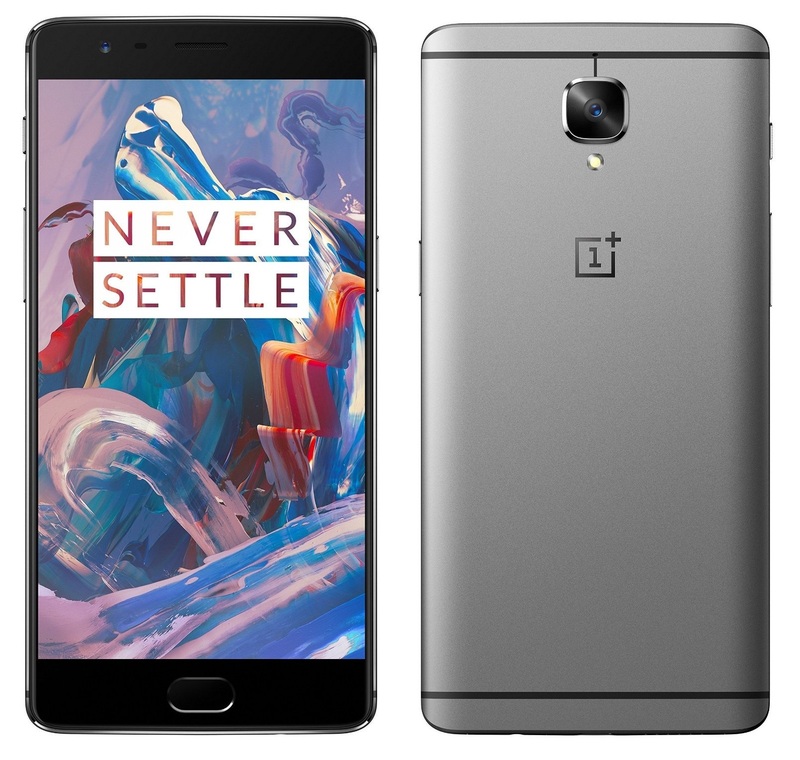 Get OnePlus 3 Smartphone With Lowest Price In India At Rs 27,499 Only. OnePlus 3 Best Price In India. 16MP primary camera (f/2.0 Aperture, 1.12 µm Pixels) with high speed autofocus technology (PDAF), Electronic (EIS) and Optical (OIS) stabilization technologies and 8MP front facing camera. 13.97 centimeters (5.5-inch) Optic AMOLED capacitive touchscreen with full HD (401 ppi) 1920 x 1080 pixels resolution; ceramic-coated fingerprint Scanner (<0.2 seconds). OxygenOS based on Android Marshmallow 6.0.1 operating system with 2.2GHz + 1.6GHz Kryo Qualcomm Snapdragon 820 quad core processor, 14nm FinFET technology, Adreno 530 GPU, 6GB LPDDR4 RAM, 64GB internal memory (UFS 2.0 Flash Storage) and dual nano-SIM dual-standby (4G+4G) with NFC enabled and reversible type-C connector. 3,000 mAh lithium-polymer battery (non-removable) powered by state-of-the-art Dash Charge technology (replenish over 60% of the battery within 30 minutes). 2. Now Click On Add to cart. 3. And pay the rest amount.